This article was originally published by the Newcastle University Postgraduate Student Association. It doesn’t matter how many hours you may toil away at your research project, eventually a time will come where you have TALK about it to OTHER PEOPLE. For many of the more naturally introverted HDR students, this is – quite frankly – a terrifying prospect. So for those of you who may already have had your research poster accepted into a conference, here’s some handy hints and tips to avoid awkward conversation. And indeed, any conversation at all. 1. Pretend to be deaf. 2. Pretend to be blind. 3. (If necessary) Pretend to be deaf and blind. 4. Print your poster in various shades of black. 6. Wear a t-shirt made out of your poster so as to be camouflaged against it. 7. Print your poster in Wingdings. 8. Wear an obnoxious quantity of perfume/ cologne. 9. Print your availability/ contact cards in the format of an elaborate Treasure Hunt. Feeling shy about public speaking? 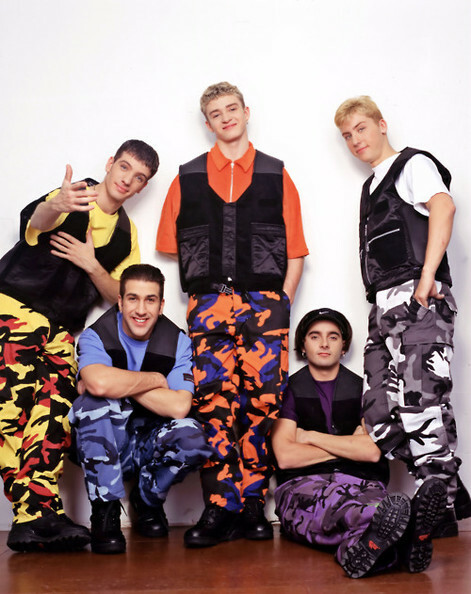 Would you rather dress up like a member of a 90s boyband than talk about your research? The UON Centre for Teaching and Learning is offering free public speaking workshops throughout June. Check out NUPSA’s calendar to find out more, and to have a look at all the other fantastic workshops and events on offer.